If you are a contractor, you need to make sure that you have some sort of evidence that shows you have protected your customer’s interests as well as your investment. This can be done through having a well-drafted construction bond that covers all contractual obligations of parties that are involved. For you to get the best deals out of insurance companies and sureties, you need to make sure that you totally understand the construction bond you have. 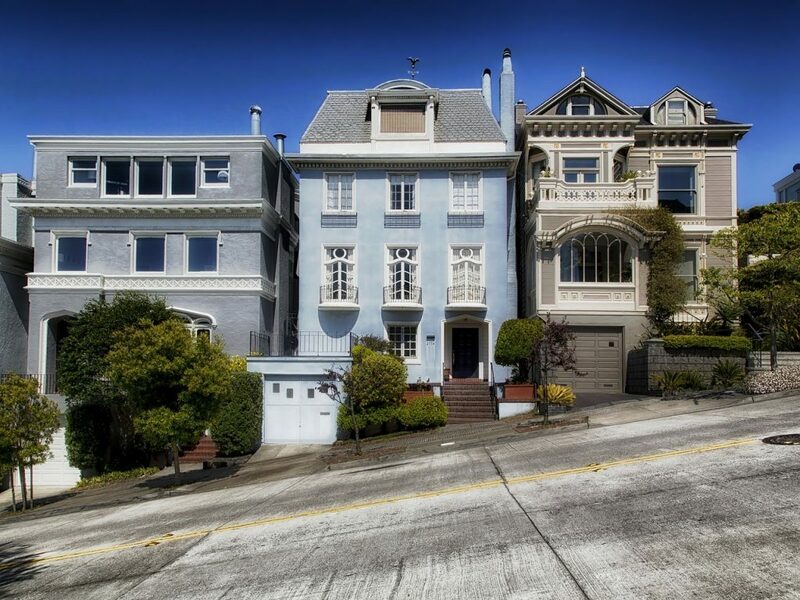 Here are 3 ways such an agreement protects homeowners. 1. You need a bid bond to cover the interests of your clients. A bid bond is simply a guarantee that you give to the owner of the project stating that if you are selected during the bidding process, you are able to implement the project at hand. If you have a really good bid bond, they will be more comfortable to give you the contract. Contractor license bonds protect the homeowner in the sense that in the event the project fails, then they can still get compensated from the surety bond. That is essentially why you need professionals to help you structure the terms of the bond well to make sure your clients’ interests are protected. 2. You need a performance bond. In any contract, non-performance by either party amounts to a violation of the contractual agreement terms. When you have a performance bond in place, you are able to cover the homeowner against possible losses in case a contractor fails to perform his part of the bargain. There are occasions where a contractor declares himself bankrupt for instance, and then the surety is able to make sure that the homeowner is compensated for the losses incurred. 3. Ensure you have a Hold Harmless Agreement. Depending on the jurisdiction that the contract is being executed, the terms of the hold harmless agreement may vary. Essentially what this agreement does is to cushion the contractor against any third party claims. These are claims made by companies and corporations that are not party to the agreement. There are also other essential counterparts of the agreements that you need to consider having if you are a reputable contractor. You need for instance to have a subcontractor default insurance. As a contractor, you will have to work with many of these independent contractors. What subcontractor default insurance does is that it gives relief to you as a contractor when a subcontractor defaults or rather fails to meet his end of the bargain. This can actually be considered as another alternative to surety bonds. In conclusion, there is simply no homeowner who would not want to have the confidence that his project is in a good contractor’s hands. This makes it imperative for you as a contractor to make sure that you have a reliable method of operation and a well-drafted agreement to protect your client from any kinds of losses. This is one of the ways that build your business reputation as a reliable contractor.